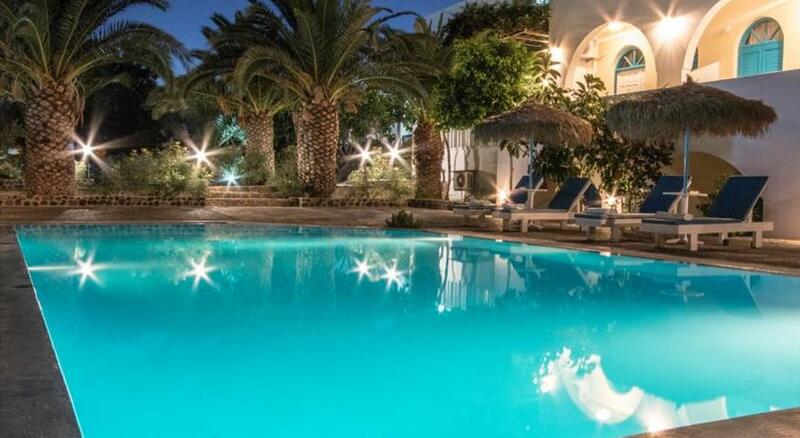 Located in the centre of Perissa Village , the family-run Irigeneia Hotel is built in Cycladic style. It offers air-conditioned accommodation with a furnished balcony or terrace. Free WiFi is offered throughout. Perissa Beach is 150 metres away. Fitted with iron beds, all traditionally decorated rooms and suites of Irigeneia feature a flat-screen TV. Each has a minibar and a private bathroom with shower. Some come with a separate bedroom. Guests may enjoy refreshing beverages and drinks at the property’s bar. A restaurant and a cafe bar can be found 60 metres away. Fira Town , the island’s capital, is at a distance of 15 km. A mini market for the general supplies is 50 metres away. Santorini National Airport is approximately 13 km away. Shuttle services from and to the port and the airport are provided upon request and at extra charge. All children are welcome. All further children or adults are charged EUR 10 per night for extra beds. The maximum number of extra beds in a room is 1. Please inform Irigeneia Hotel in advance of your expected arrival time. You can use the Special Requests box when booking, or contact the property directly with the contact details provided in your confirmation. 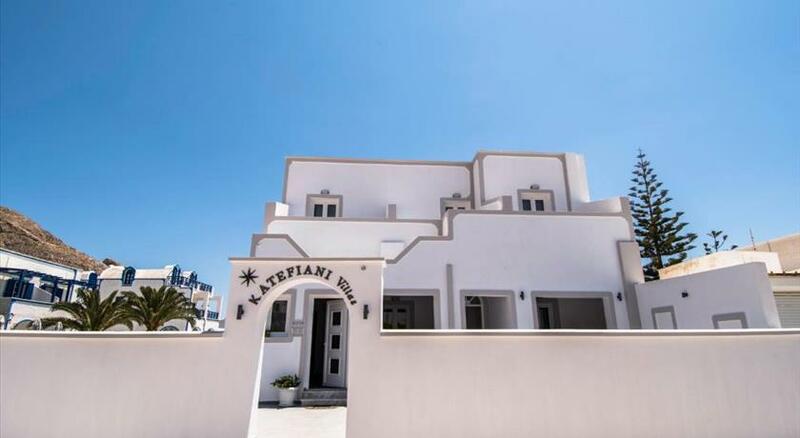 Please note that staff at the front desk can arrange professional photo and video shooting around Santorini Island on request. Kindly note that the sign in front of the building reads "ΙΡΙΓΕΝΕΙΑ".